This week I talk to someone I have wanted to interview for a long time, about a subject that is long overdue—fly fishing the Texas Coast for redfish and speckled trout. 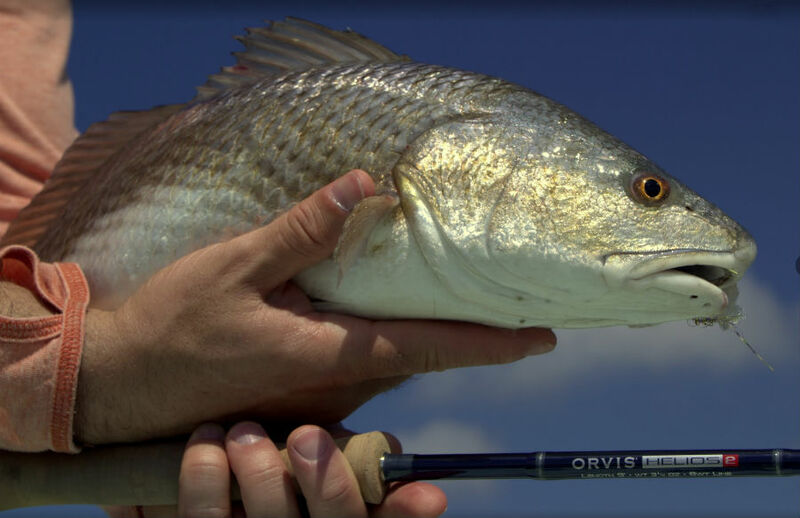 Dave Hayward, manager of Swan Point Landing Fly Shop, was in a past life an Orvis store manager in Houston and also an Orvis sales rep. He’s been running Swan Point for 10 years now, and is recognized as one of the most knowledgeable authorities on fly fishing the Texas Coast. In this podcast you’ll learn about how the fishery changes with the season, what tackle you need, fly patterns to choose, and how to approach these fish. Dave is honest about the increased pressure in his fishery, but also shares some spots to help you get off the beaten path. It’s also exciting to hear about the developing tarpon and snook fisheries along the Texas Coast. Tips on re-using tippet bands for identifying fly lines on spare spools. How do I put a new leader on my fly line? Is it a good idea to practice on suckers before I go trout fishing? Is there any risk when carrying a fully assembled fly rod in your vehicle? Is it worth it to try to target lake trout during the summer when they are deep? Will the loud clicker on my reel scare trout? Why does my fly get caught on my forward cast? How do I reverse my fishing slump? Is trolling an acceptable way to fish a fly in salt water? How do I get more distance when casting in the surf? I am 6’6” tall and my Mom is 5’ tall. Can we use the same rod and casting stroke? Are saltwater wading boots worth the price?